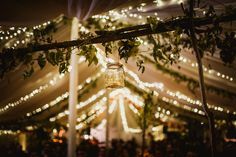 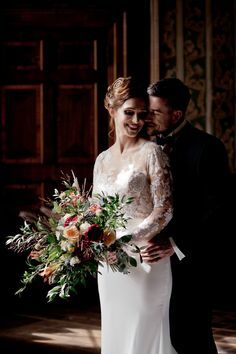 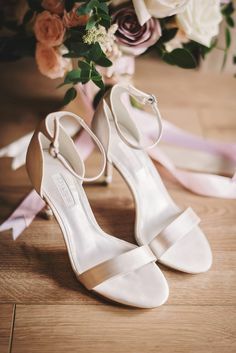 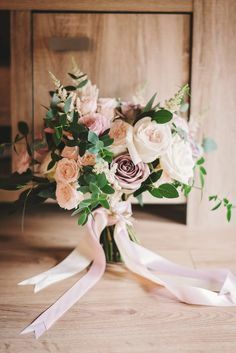 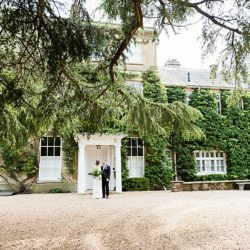 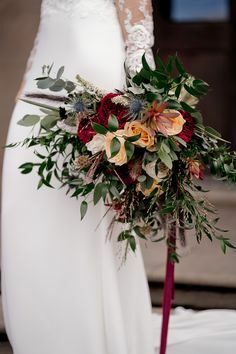 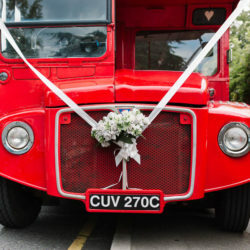 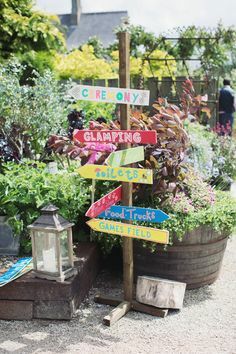 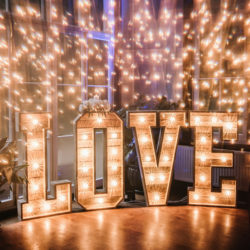 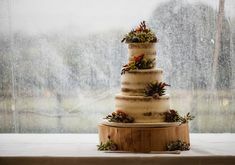 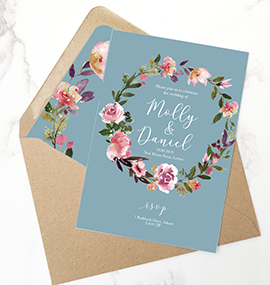 Olive Weddings was created by graphic designer Ruth Snell and is run from a small studio in a leafy suburb of Cardiff, Wales. 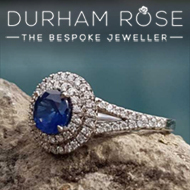 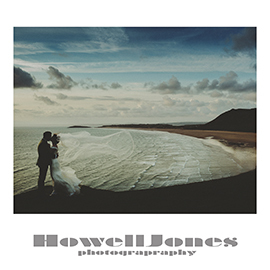 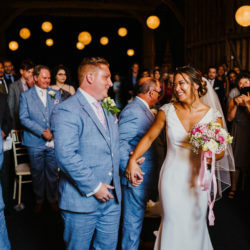 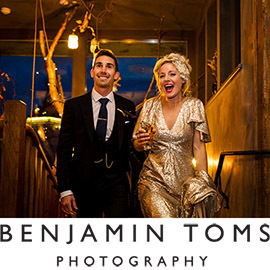 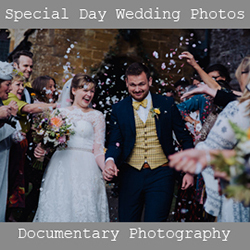 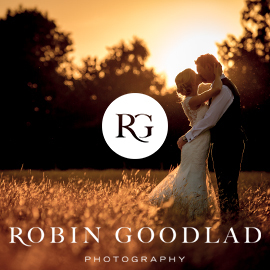 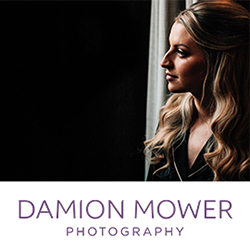 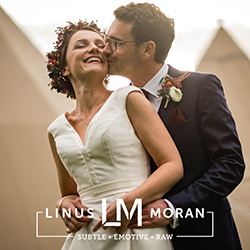 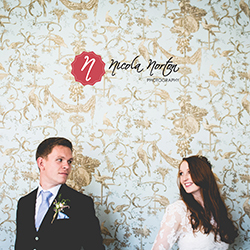 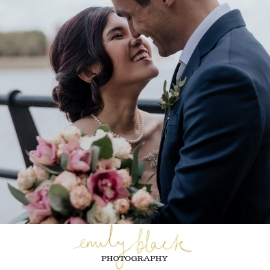 Ruth’s work was recently highly commended at the 2018 Welsh Wedding Awards and has been featured in countless national wedding magazines. 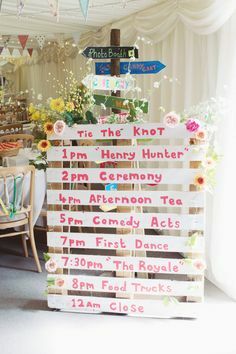 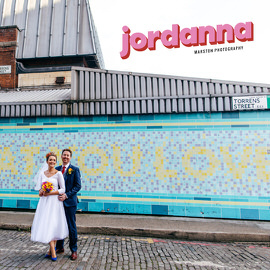 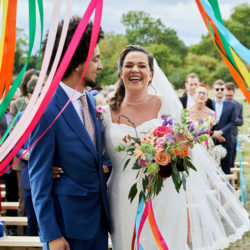 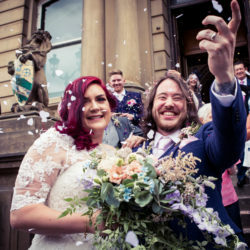 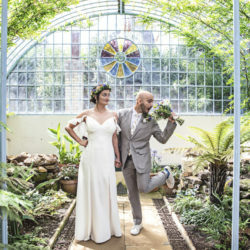 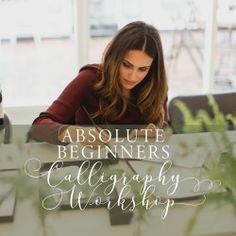 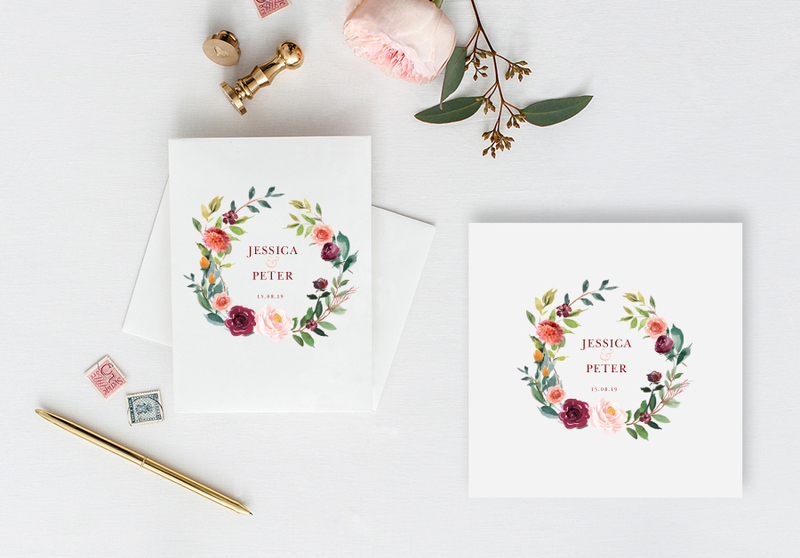 She has even provided stationery for a number of celebrity weddings during the ten years she has worked as a wedding stationer. 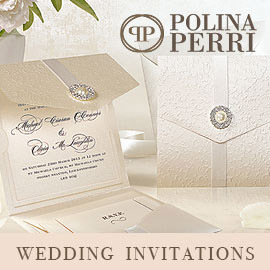 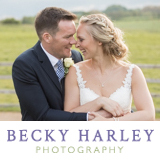 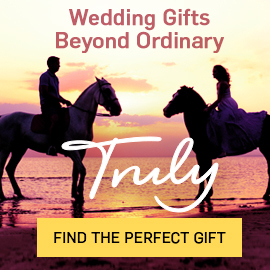 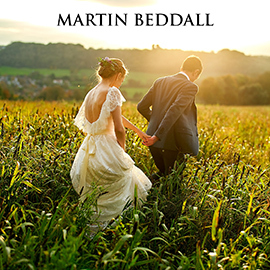 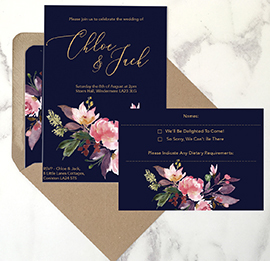 Ruth offers a complete wedding stationery service. 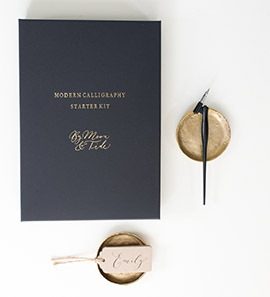 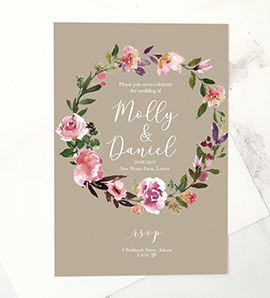 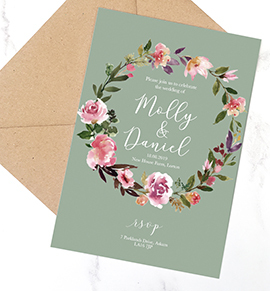 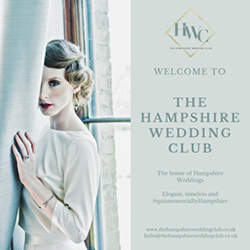 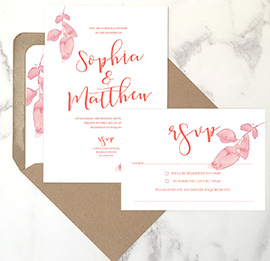 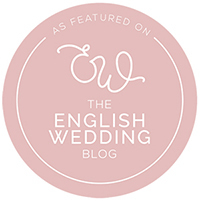 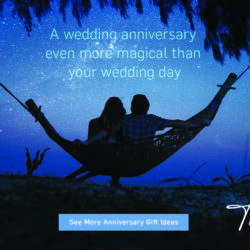 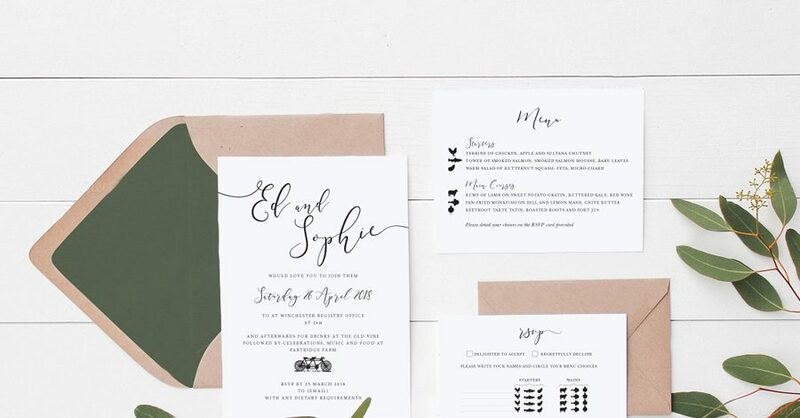 The Olive Weddings website showcases her stunning range of beautiful wedding invitation designs and offers free sample packs along with tailored samples in tailored colours, designs and formats for a small fee. 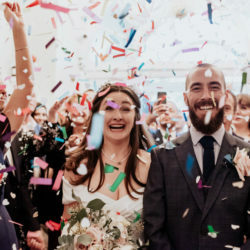 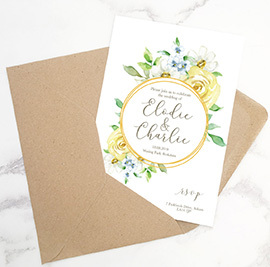 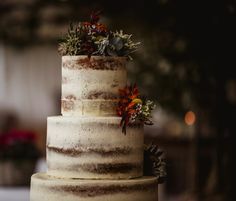 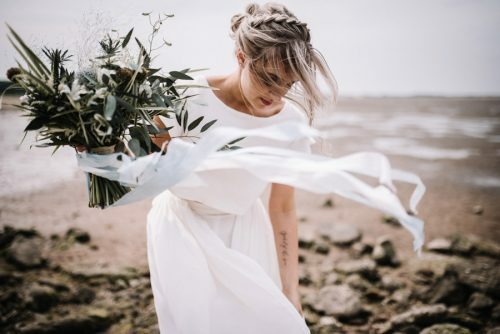 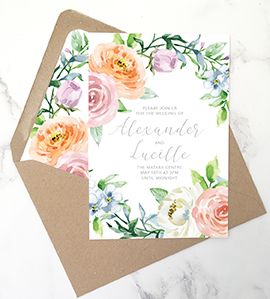 Olive Weddings also offers a gorgeous range of finishing touches such as belly bands, eye-popping bakers twine, tags and mix-and-match patterned envelope liners, including some luxe botanicals and trendy geometric designs.